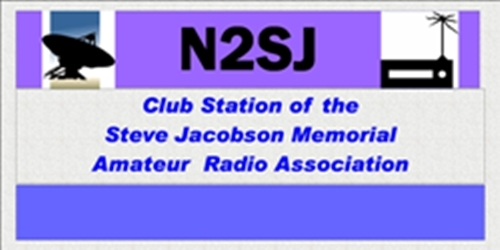 The SJMARA supplied shortwave equipment, computers and educational material in support of a new Amateur radio club at the Norman Thomas High School in NYC 2004-2006. The club served as an after-school program for this inner city High School of over three thousand students in mid-town Manhattan. Special emphasis was placed on serving the disabled population in the school and one wheel-chair bound special needs student received his Amateur Radio license. Students received elective credit.